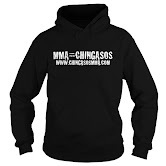 October 2016 | MMA Fighting Events Videos Techniques UFC Fight Picks and News. Tonight at UFC 204 we will watch a legend in the octagon for the very last time. It will be the last time 46 years old Dan Henderson will fight. It’s not just any fight either, he earned a shot at the UFC middleweight tittle. A win would be a fairytale ending, but Michael Bisping is standing in the way of that fairytale ending. 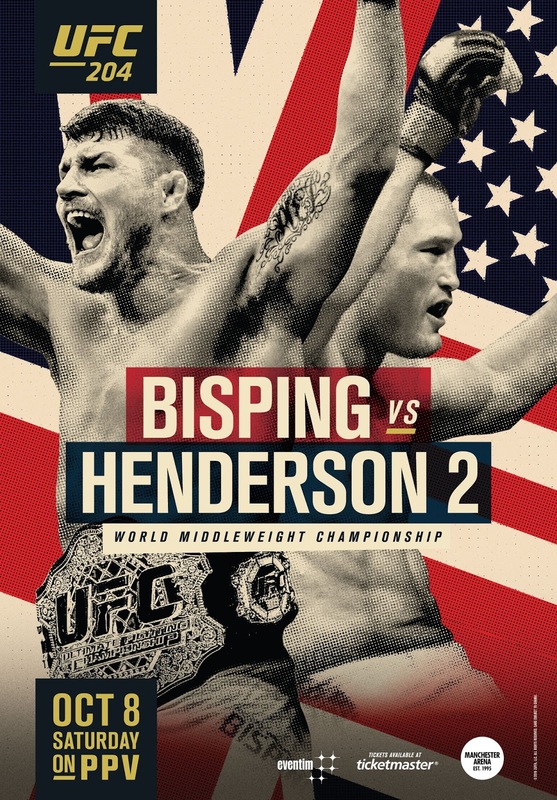 For Bisping, this is an opportunity not only to defend the title for the first time, but also to avenge a knockout loss to Henderson that has been one of the most iconic KO’s in UFC history. Let’s take a closer look at these two fighters and then I’ll make my fight pick for UFC 204: Michael Bisping vs Dan Henderson 2. Michael Bisping is coming into UFC 204 with an overall MMA record of 29-7. He lingered at the top of the UFC’s middleweight division until he finally captured the belt in impressive fashion when he stepped up on short notice to fight the champ at the time, Luke Rockhold. Bisping has 16 KO/TKO’s and 4 submission victories on his resume. He has one of the best gas tanks in the UFC and can go the distance with anyone. Even though Michael Bisping is 37 and a UFC veteran, he’s shown major improvement in the last few years. It looks like he’s at his peak at the moment but he’s facing Dan Henderson who has a sledge hammer for a right hand and one chingaso from him can end the night! Can Dan Henderson land that sledge hammer? Dan Henderson is not only an MMA veteran, he’s been a champion and he’s a bonafide legend in the sport! Dan Henderson has an overall MMA record of 32-14. Henderson also has 16 KO/TKO’s on his resume. He uses his wrestling more for control and ground and pound but he does have 2 submission wins on his record. At UFC 204, Dan Henderson is fighting Michael Bisping, but, there’s a more powerful opponent he’s facing, father time! At 46 years old, a championship fight is a huge challenge. While I’d like to see a fairytale ending to Henderson’s career, it’s not going to happen. Look for Bisping to fight a smart fight, staying away from Henderson’s right hand and peppering him with quick punches. Bisping will be smart and use time to his advantage. The longer the fight goes, the more of a struggle it will be for Dan Henderson. Henderson is a fighter, and he’ll go out swinging! But, Michael Bisping will put him away either in the 3rd or 4th round!